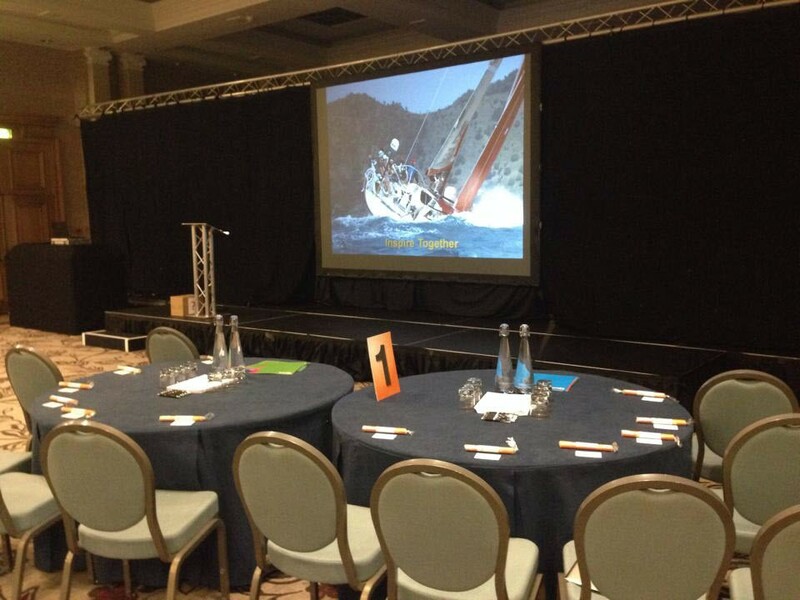 Conference Production – The Grand Hotel, Brighton. Conference set at The Grand Brighton. We’ve set up camp for the week!! If you're looking for availability, pricing or even just a little inspiration for your next event, drop your details in the form below and we'll get right back to you.